In January 2019, Stephenville’s Justin Monk was diagnosed with pineal parenchymal tumor of intermediate differentiation (PPTID), a rare form of neurological cancer. He is currently receiving radiation and chemotherapy at Baylor Scott & White Medical Center in Temple for the multiple tumors in his brain and spinal cord. Justin is a long time resident of the Stephenville area and a 2001 graduate of Stephenville High School. 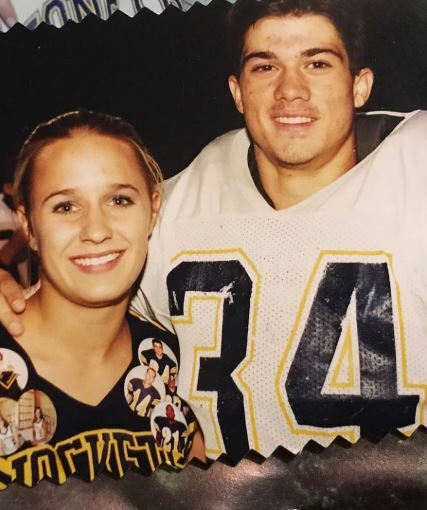 As a high school athlete, Justin was a 3 year letterman as a starting linebacker on Stephenville’s back-to-back state football championships in 1998-1999, a 2 year letterman in track and field as a member of the mile-relay team where he helped set an SHS record, and was Stephenville’s first-ever state champion powerlifter, leading the Yellow Jackets to a boys team powerlifting state title. ​After graduation, Justin served for 4 years as an infantry marine and was a squad leader during a tour of duty in Afghanistan. Once Justin finished serving his country, he returned to Stephenville to earn his bachelor’s degree from Tarleton State University in kinesiology and nursing. Since graduating, Justin has been working as an ER nurse for the Hamilton Healthcare System. 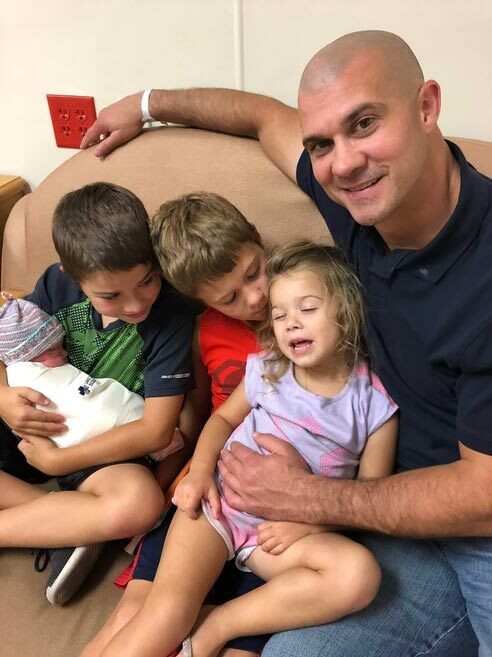 ​Most importantly, Justin is a faithful man of God and has been married to his wife, Monica, for the last 11 years and is a father to 4 precious children – Jansen (10), Caden (8), Kinsley (3), and Addley (6 mo). This family is in for the fight of their lives and they need your support! We encourage you to get involved and be a part of this amazing man and his family’s journey in their battle against cancer.